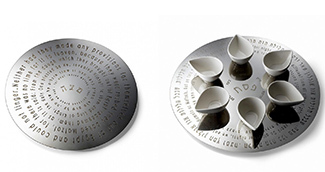 New designs from Israeli and North American artists add a special touch to the Seder table and give tangible expression to the Passover story. 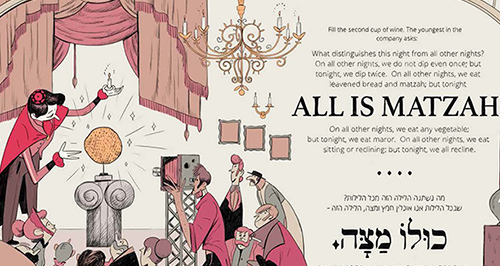 This year’s batch of Haggadahs includes the colorful and modern Asufa Passover Haggadah, illustrated by 45 Israeli artists. 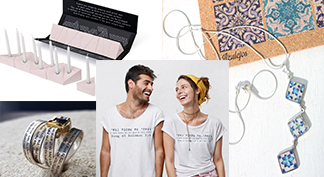 Jewelry and T-shirts with quotes from biblical texts make Jewish inspired gift-giving easy, while our menorah suggestions add a touch of DIY to Hanukkah candle lighting. 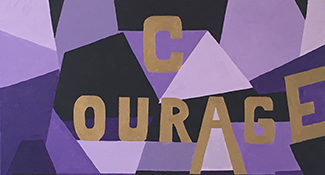 ​Artist and marketing executive Tara Price is now putting her bold, inspirational art work on tote bags, pencils cases and other accessories for women. 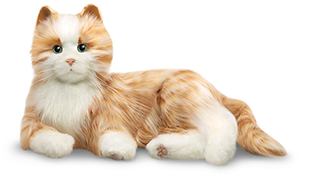 Animatronic cats and dogs from Hasbro may be the ideal pets for seniors in need of soothing companionship. 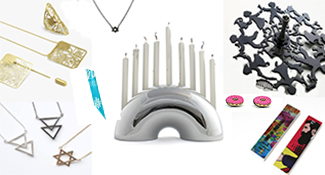 Cleverly reimagined Jewish icons and iconography grant a modern edge to holiday gift giving. 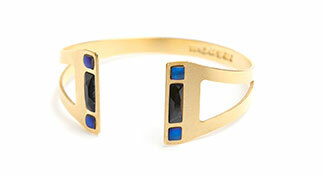 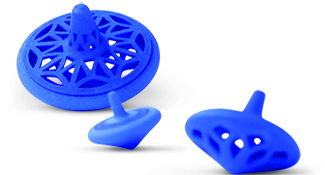 Judaica and other creations by these contemporary designers are global and vibrant, innovative and inclusive. 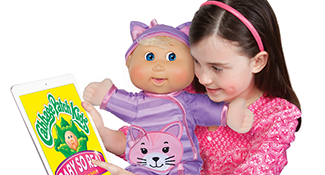 An Israeli tech firm is behind the high-tech redesign on this phenomenally popular doll from the 1980s. 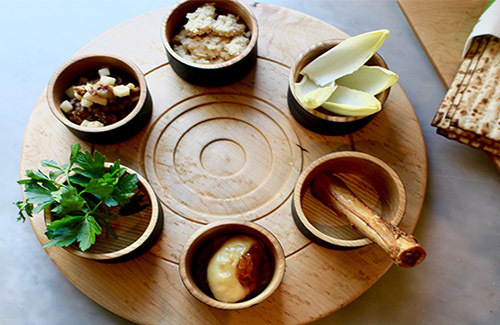 New designs from artists in Israel and North America add a special touch to the Seder table and give tangible expression to the Passover story.